"The Immigrant" is another one of Charlie Chaplin's short comedies, featuring Edna Purviance, a star of Silent Hall of Fame. "The Immigrant" was added to the National Film Registry in 1998 as being deemed "culturally, historically, or aesthetically significant". 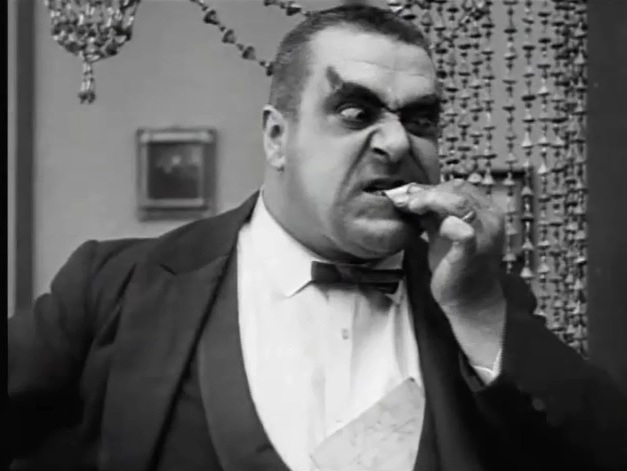 The film is ranked number 74 in the list of The Top 100 Silent Era Films of the influential website Silent Era. 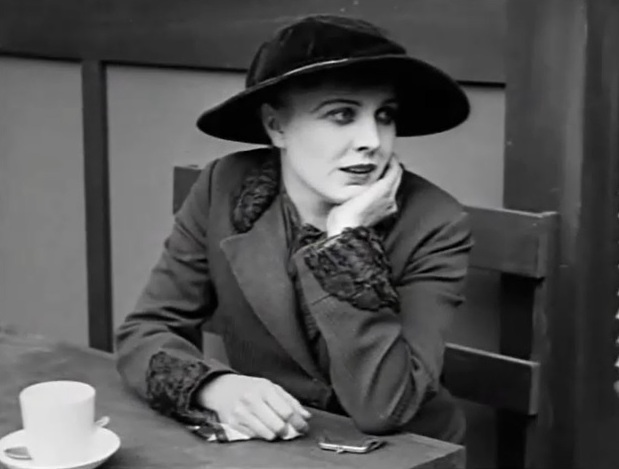 Edna Purviance is about to notice Charlie Chaplin in "The Immigrant" (1917). 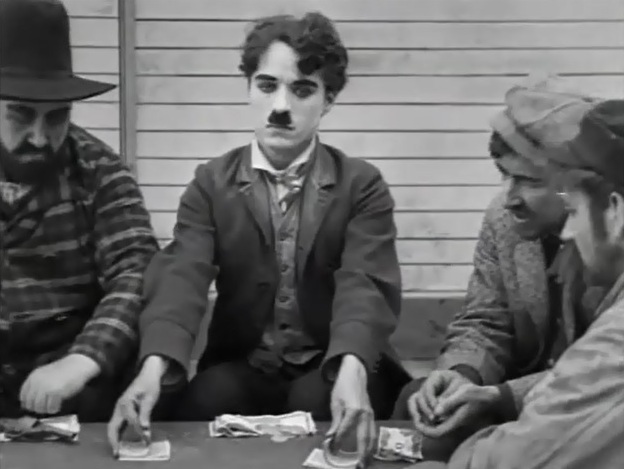 Charlie Chaplin shuffles cards in "The Immigrant" (1917). 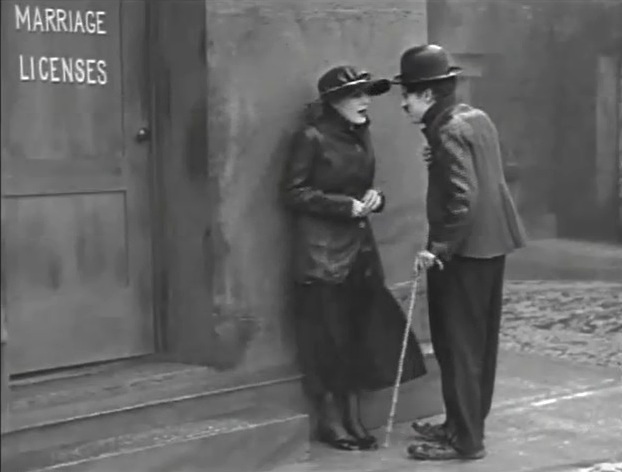 Edna Purviance tells Charlie Chaplin that her mother has been robbed in "The Immigrant" (1917). 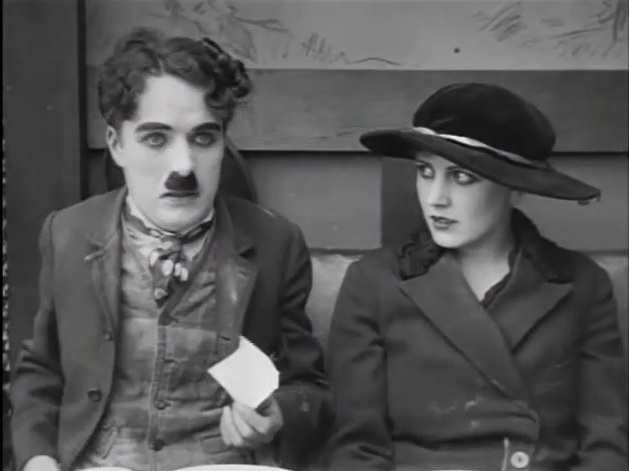 Edna Purviance is very grateful to Charlie Chaplin for the money in "The Immigrant" (1917). 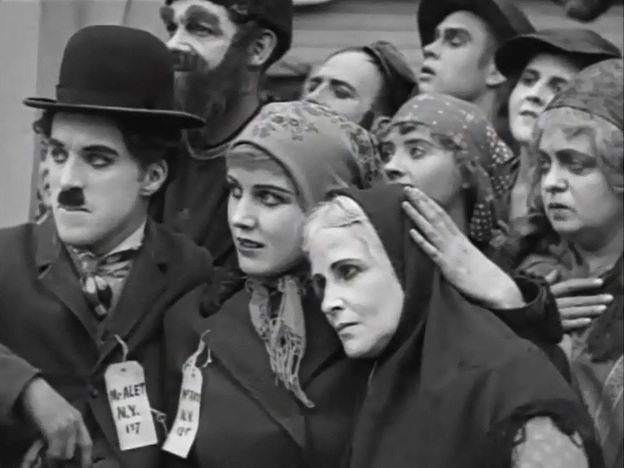 Edna Purviance, Charlie Chaplin and others arrive in the land of Liberty in "The Immigrant" (1917). Edna Purviance is sad after losing her mother in "The Immigrant" (1917). 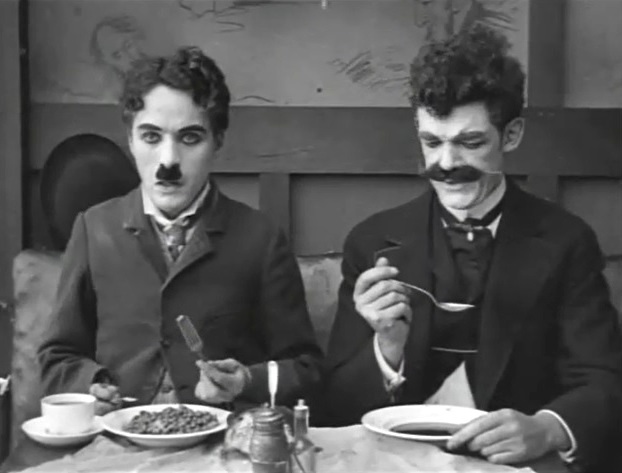 Charlie Chaplin has beans for lunch, Albert Austin - soup in "The Immigrant" (1917). 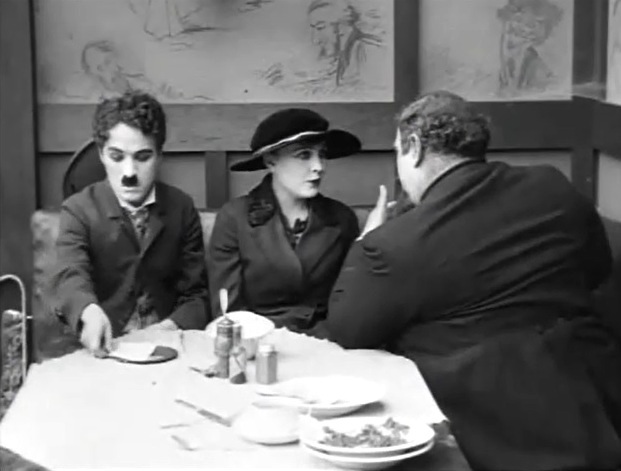 Edna Purviance notices Charlie Chaplin in the restaurant in "The Immigrant" (1917). 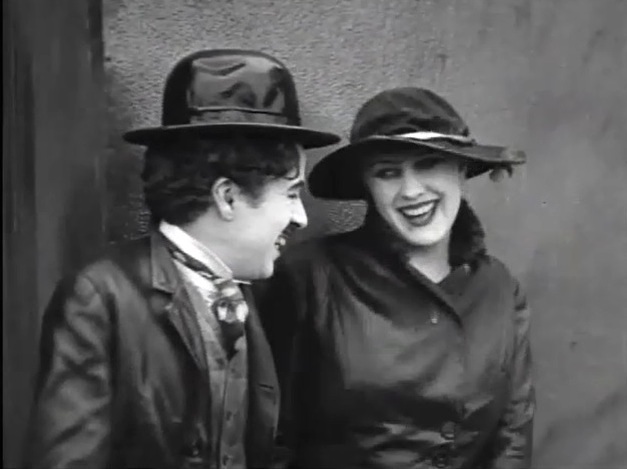 Edna Purviance and Charlie Chaplin are happy to meet again in "The Immigrant" (1917). Eric Campbell waits on Edna Purviance and Charlie Chaplin in "The Immigrant" (1917). Edna Purviance and Charlie Chaplin watch the bad things happening to customers that can't pay in "The Immigrant" (1917). 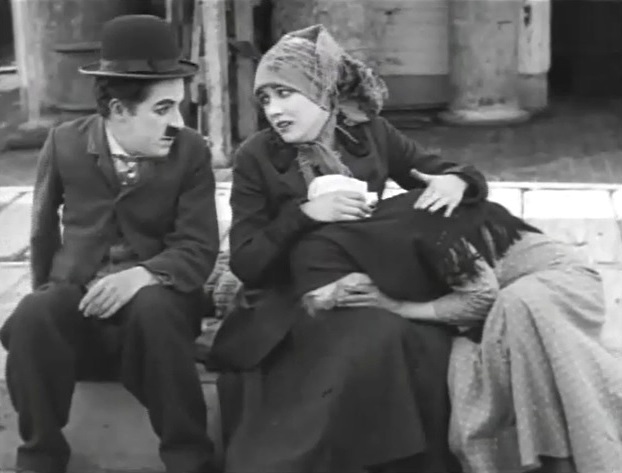 Edna Purviance is oblivious of Charlie Chaplin's problem in "The Immigrant" (1917). Edna Purviance looks on as Charlie Chaplin is horrified to receive the bill in "The Immigrant" (1917). Edna Purviance is worried as Charlie Chaplin ponders how to get out of this predicament in "The Immigrant" (1917). Eric Campbell tests Charlie Chaplin's coin in "The Immigrant" (1917). 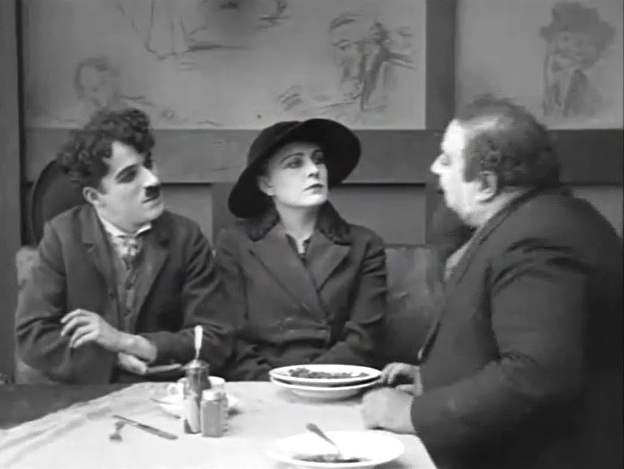 Edna Purviance and Charlie Chaplin are approached by an artist in "The Immigrant" (1917). 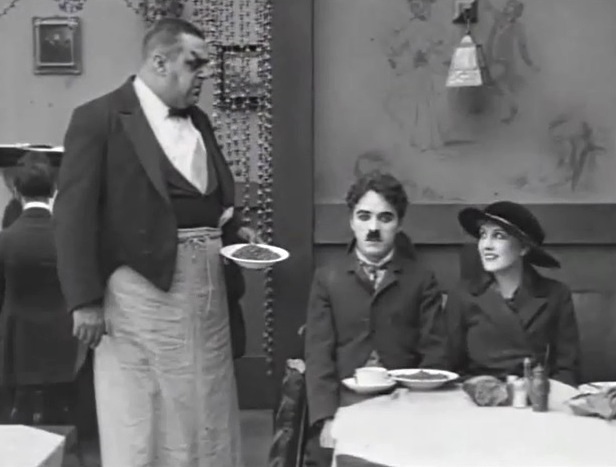 Charlie Chaplin pays the bill with the artist's tip in "The Immigrant" (1917). Edna Purviance is not entirely convinced so Charlie Chaplin has some work to do in "The Immigrant" (1917). 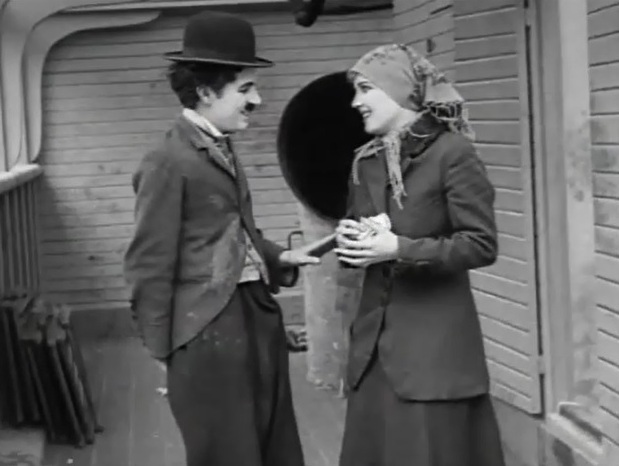 Edna Purviance seems receptive to Charlie Chaplin's idea in "The Immigrant" (1917). 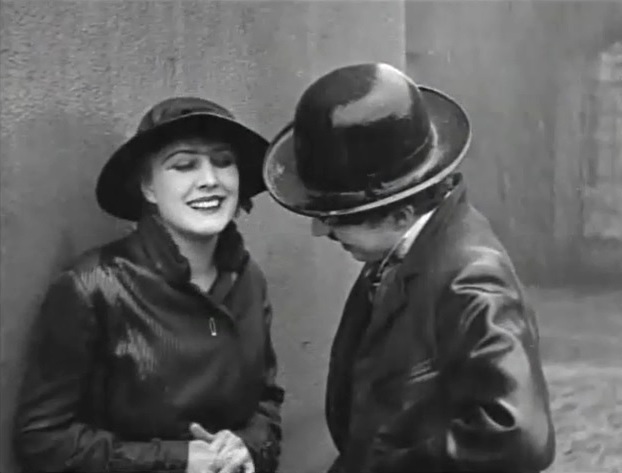 Edna Purviance seems to start liking Charlie Chaplin's idea in "The Immigrant" (1917).